I really needed to get stuck into some scrapbooking!!!! YAY!!! I began with some 12″ x 12″ pages, but was finding it a little overwhelming, so I went back to the computer and opened up My Digitial Studio (MDS). Below are a few pages I have done and I will be sure to share more with you over the following weeks! 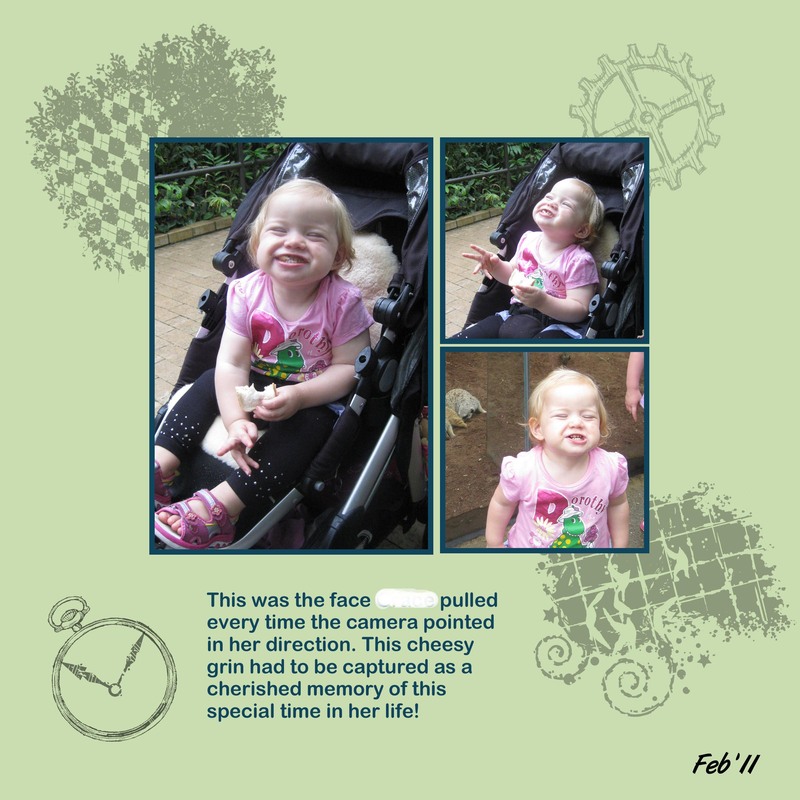 Here is a page of my youngest daughter who used to pull the funniest faces when the camera came out ~ and you know what, until I looked at these photos again, I had already forgotten about this!!!! 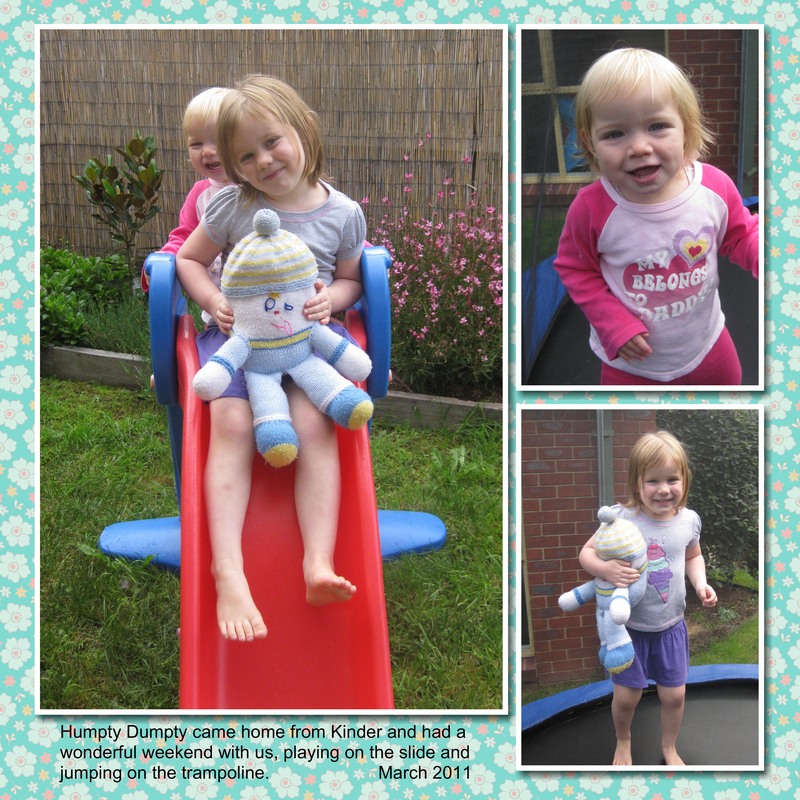 Here my girls are in the backyard with a “friend” from kinder! 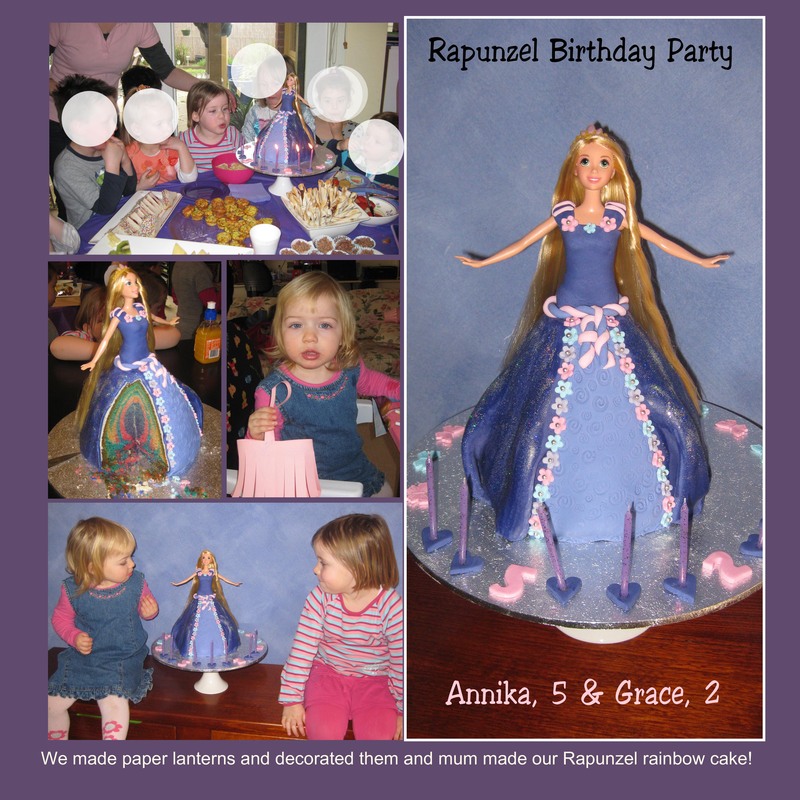 and here is their birthday party from that year ~ yes, the movie Rapunzel was a huge release here and that was all they wanted me to make for their birthday (I have deliberately blotted out faces to protect identity). You too can create some wonderful layouts in MDS. 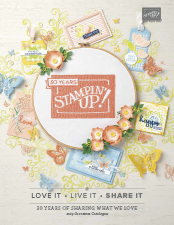 You can also do a combination of digital and traditional scrapbooking because as you know, Stampin’ Up! colours, papers, embellishments all coordinate!!!! 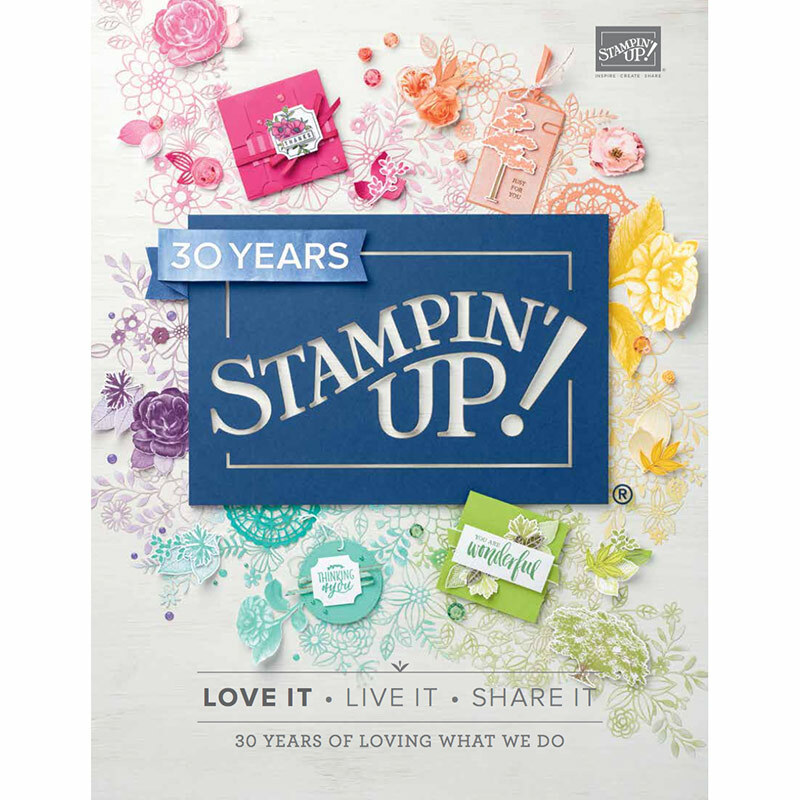 There are so many options and digital stamps start from as little as $1.50. Tagged Digital Scrapbooking, MDS, My Digital Studio, Scrapbooking, Stampin' Up!